Prashanta Richen obtained her Bachelor of Laws degree at the University of the Witwatersrand. She has 8 years of experience and is the Director and founder of Richen Attorneys, a 100 percent BEE and Youth Owned female law firm in Randburg. She is also the Chief Legal Officer at the Johannesburg Youth Chamber of Commerce and Industry (JYCCI). Prashanta articled at a full-service law firm. During the course of her articles, she was tasked with running the firm’s entire Magistrate court practice, and also assisted her principal with the High Court litigation where necessary. It was here that she gained trial experience and developed negotiation and mediation techniques. Prashanta was appointed as the Chief Legal Officer at the JYCCI, where she drafts and/or vets all agreements between the JYCCI and any other organization, drafts policies, and procedures interprets legal documentation for the members and fulfills any other legal functions required by the JYCCI. 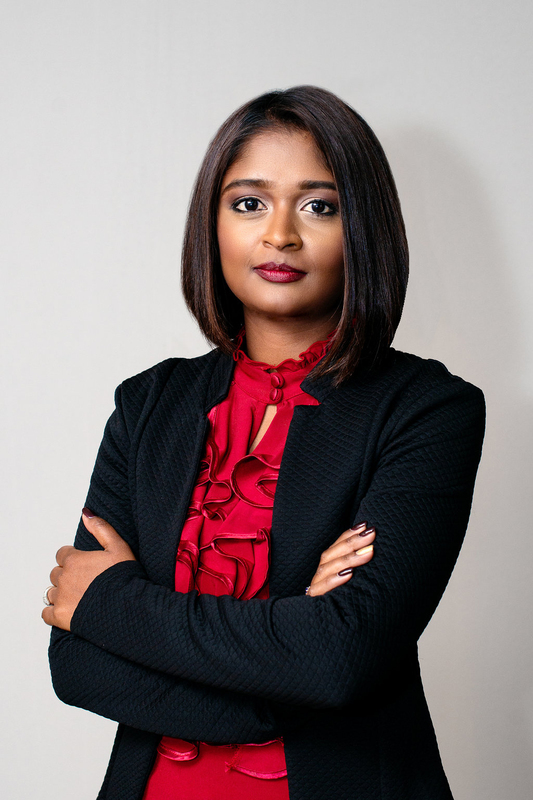 Shivani obtained her Bachelor of Laws (LLB) degree from the University of South Africa, and currently holds a candidate attorney position at Richen Attorneys. 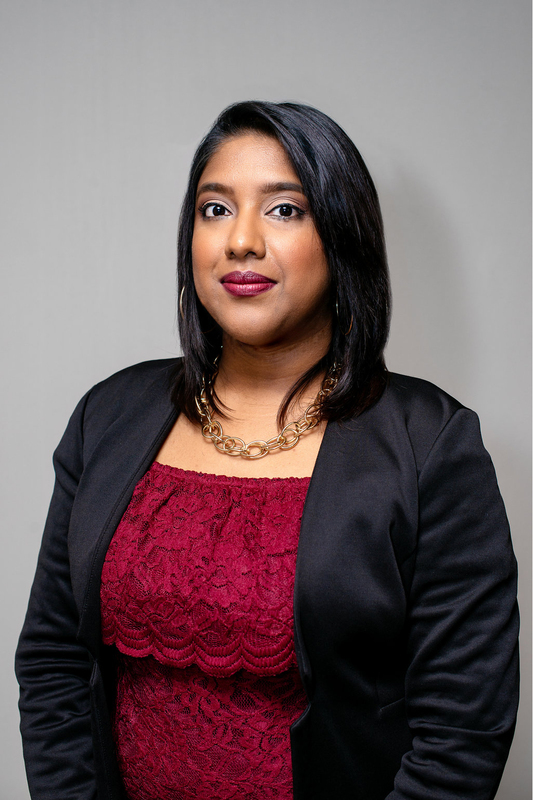 Shivani has approximately 8 years of experience in the legal field and has gained a tremendous amount of knowledge on litigious and commercial matters. She is currently the Head of Litigation Department at Richen Attorneys and is also responsible for various Client portfolios within our Firm. 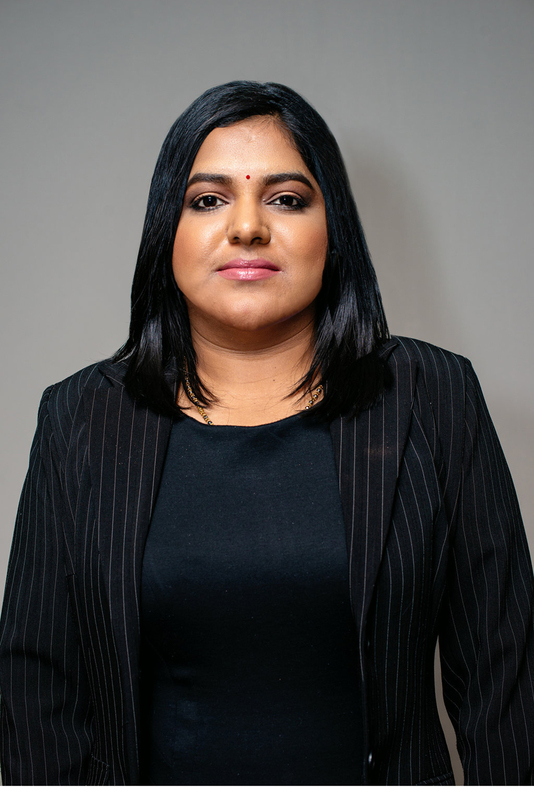 Shivani has an analytical mind and a natural ability to look beyond the obvious to seek out legal solutions to the benefit of the Client and the deal. Arushka is Bachelor of Science student at the University of the Witwatersrand she is a passionate individual driven by hard work and positive results. Aruskha is an enthusiastic individual with a demonstrated ability to prepare legal documents, answering the phones, organization of diaries and preparing court forms. She possesses a polished demeanor with excellent customer service and communication skills. Arushka is an extremely motivated legal administrator with a strong vision to achieve successful outcomes for clients through thorough precedents research abilities. Arushka is also part of youth enrichment programmes within a disadvantaged community. 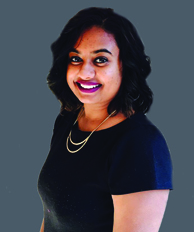 Veloshni Naidoo is a financial accountant who has completed her Bachelors of Accounting Sciences at the University of South Africa and is currently completing her Post Graduate Diploma in Applied Accounting Sciences. Her finance experience has been well developed over the past 14 years in various industries (i.e. Finance, Auditing, Hospitality, and Engineering). A meticulous individual, Veloshni possesses strong theoretical and practical knowledge of generally accepted accounting principles as well as international financial reporting standards. Her understanding of accounting standards, tax, and business management provides our firm with a competitive advantage. She was admitted as an Attorney, Conveyancer and Notary Public in November 2012 and has been recently been granted the right of appearance in the High Court of South Africa. She is a consultant to Richen Attorneys, a 100% BEEE and Youth Owned female law firm in Randburg, Johannesburg. Banking and Finance Departments, each for a period of 6 months where she was tasked with various duties and responsibilities. 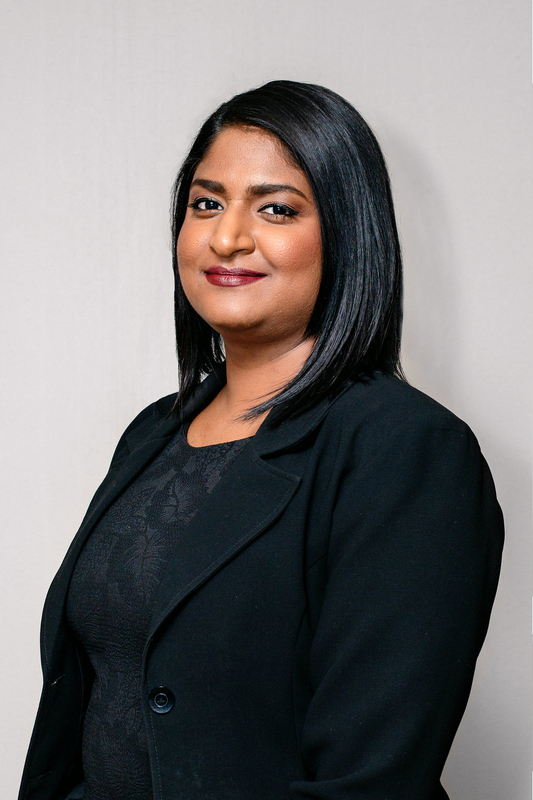 Since her admission as an Attorney, Notary Public and Conveyancer, Nerisha has gained a wealth of experience in all types of Notarial and Conveyancing work, including but not limited to transfers of all types of properties (full title, sectional title, deceased estates, divorce, partitions, rectifications, low cost & RDP Housing), registration of bonds (residential, commercial and notarial), due diligence, drafting and vetting of all property / notarial agreements, ante-nuptial contracts. Law Society of South Africa and the Golden Key International Honour Society. Nerisha has approximately 5 years of post-admission experience. Nesia is a fourth year Bachelor of Laws student currently completing her degree at the University of the Witwatersrand, she is a passionate individual driven by hard work and positive results. Nesia is an extremely motivated legal administrator with a strong vision to achieve successful outcomes for clients through thorough precedents research abilities. 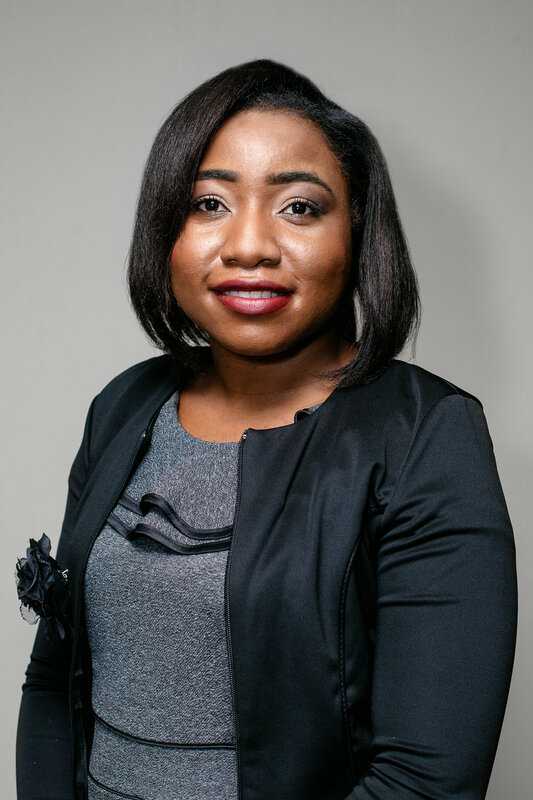 Nesia worked in the Legal Department at the Securities and Exchange Commission of Zimbabwe where she drafted opinions, provided corporate advisory services, and conducted extensive research to develop an understanding of various legislation relevant to capital markets regulations. Collated research into licensed capital market firm’s files and the Commission’s information library. Nesia was further a tutor at the University of the Witwatersrand to 2nd-year Constitutional Law students, where she offered guidance to such students in terms of exam preparation and assignment preparation. Marco is a multi-skilled Paralegal who is growth orientated and has excellent research skills. Marco possesses a proven ability to provide support with strong interpersonal and communication skills and the ability to prioritize and manage multiple complex responsibilities efficiently and accurately. 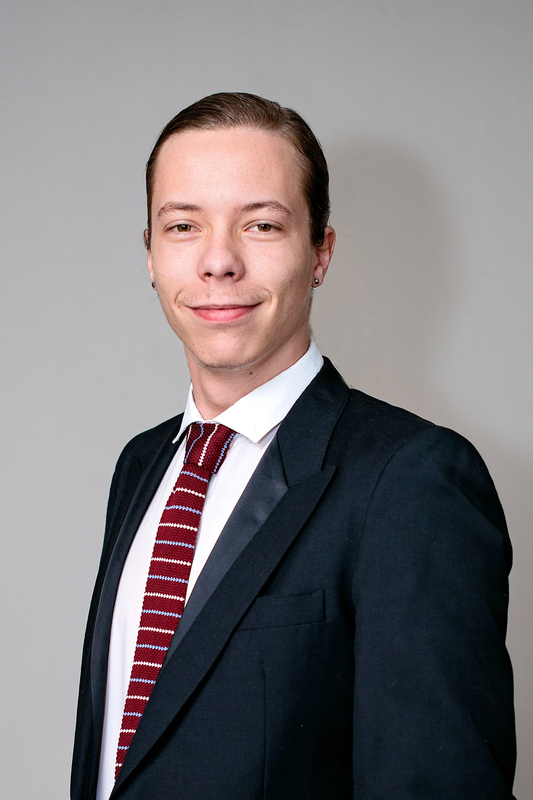 Marco has cognitive creativity in establishing priorities and carrying out instructions in an efficient and articulate manner. Marco has outstanding computer skills, he is highly organized and has an eye for detail. He is a level-headed, practical thinker who enjoys solving legal problems. Marco has proven to be an asset to the team during his tenure at the firm.